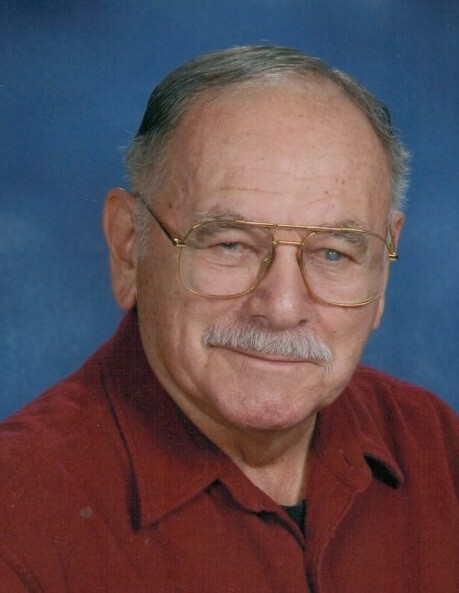 Obituary for MARTIN JOHN SWOVICK | Stanley J. Krish Funeral Home, Inc.
Martin John "Marty” Swovick, 87, Tyrone, formerly of Reightown, passed away peacefully Sunday morning at Epworth Manor, where he had been a resident for the last couple of years. He was a graduate of Altoona High School and graduated in 1953 from Penn State University with a Bachelor of Science in horticulture. He served in the U.S. Navy, Naval Mobile Construction Battalion Four. He was a social worker and retired from the Pennsylvania Department of Public Welfare in 1989 after 30 years of service. Prior to that, he was employed by State Farm Insurance Company. He was a member of member of St. Therese of the Child Jesus Catholic Church, American Legion John M. Anderson Post 424, Bellwood, VFW Colobine-Loucks Post 5201, Bellwood and St. Stanislaus Kostka Brotherhood. Friends will be received from 5 to 7 p.m. Tuesday, Feb.12, 2019, where a vigil for deceased will at 6 pm at Stanley J. Krish Funeral Home Inc., 1204 17th St., Altoona. A funeral Mass will be celebrated at 10 a.m. Wednesday, Feb. 13, 2019, at St. Therese of the Child Jesus Catholic Church, 443 Wopsononock Ave., Altoona, Father D. Timothy Grimme, celebrant. Committal will be at Ss. Peter and Paul Roman Catholic Cemetery, Altoona.